Cool Air Solutions has provided Murrieta CA air conditioning and heating solutions since 2006. Our services include installation, design, repair and maintenance for residential and commercial clients. Read our reviews below to learn why your Murrieta CA call us first when they need help making or keeping thier home comfortable. The technician was very informative. Service and repair done in a timely manner the technichans were friendly and eplanined everythin. Extremely pleased with the customer support and experience I received from everyone! The technician from Cool Air Solutions came promptly and was very professional and polite. He even spent extra time with me to help when I was awaiting another agent's arrival to discuss possible solutions for future possible heating problems caused by an aging system. They left the materials with me to peruse and make my decisions after conferring with relatives who are more aware of problems of household upkeep. I liked not being pressured for immediate decisions. Mike was attentive, explained what was done in a clear manner and we continue to be a happy customer. The office was very professional and the tech was excellent. Very thorough, cordial and on time for appt. Been with Cool Air Solutions for some time and they are the best. You are fabulous!! Marvin is wonderful like Michael!! The tecnician was pleasant and helpful. I am happy with service provided by Cool Air Solutions. Super great service, price ! Best experience, so polite and knowledgeable. Michael is fantastic. He kept me informed during the whole process and explained the different repair options in detail. He is extremely knowledgeable, but is also a really nice guy. I was very comfortable with him in my house. We have a service agreement with Cool Air Solutions and Michael has been here before. I trust him. Thanks Marvin, John and Jay!!!!! Nick did great on figuring out the dampeners on my system. Michael has been to my home on several occasions to perform annual maintenance on my furnace. He is friendly, knowledgeable, and always takes care to treat my home with respect. 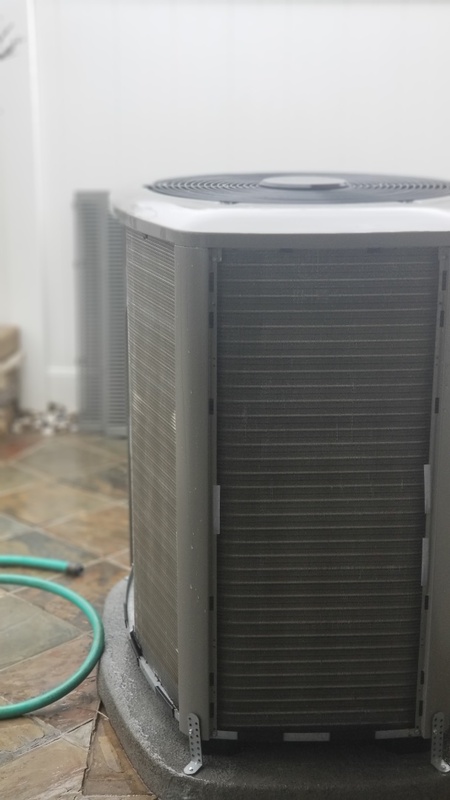 I have been using Cool Air for at least 5 years and would recommend them highly! Comfortmaker Ac repair in Murrieta, Ca. Ac / furnace maintenance on a Day and Night system in Temecula, Ca.